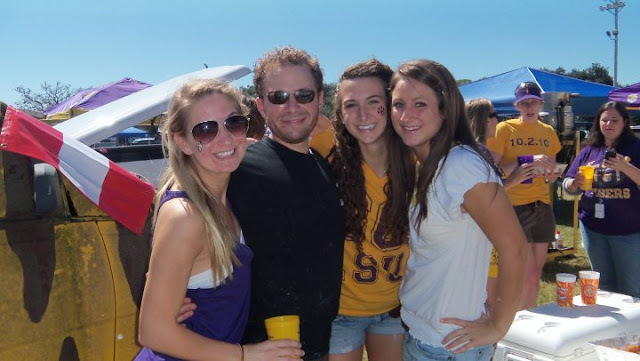 Third Row Tailgaters: Travis Ducote: Tailgater of the Week!!! Awesome video! 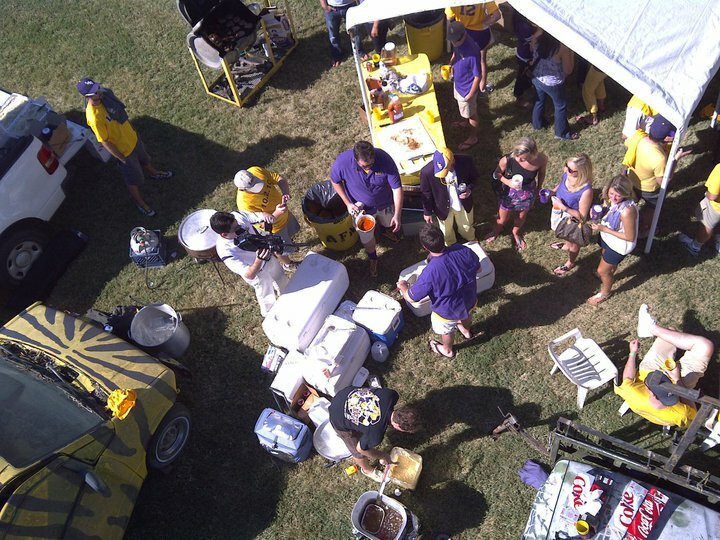 Everything looks delicious and looks like you have the best tailgate around! Geaux Tigers!! !